Occam’s Razor is a principle that tells us that the simplest solution to a problem tends to be the correct one. Farmers around the world are abiding by this philosophy in droves by practicing agroforesty, an ancient agricultural technique that supports biodiversity while simultaneously sequestering carbon. 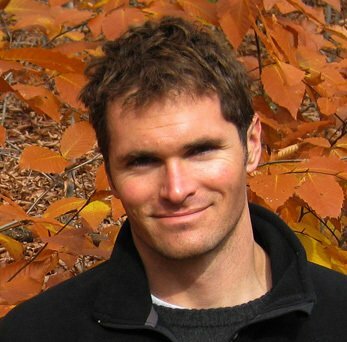 This week on Sea Change Radio, we learn all about agroforestry from Erik Hoffner, an editor at Mongabay. Hoffner takes a look at examples of agroforestry efforts around the globe, examines recent investments into the sector and shows how it stacks up to large, industrial agricultural systems. As you’ll see, sometimes the best answers are right under our noses the whole time. Over the last few decades, the skyline of Malaysia’s capital Kuala Lumpur has mushroomed – a conglomeration of skyscrapers highlighted by The Petronas Twin Towers, two of the world’s tallest buildings, now obscure the horizon in this rapidly-developing city. Is all this construction a good thing for the country? And to what extent are developers and the Malaysian government considering sustainability in this building spree? To better understand the environmental costs and benefits of Southeast Asia’s massive infrastructure developments, Mongabay sent correspondent Keith Schneider to Malaysia. Schneider is our guest today on Sea Change Radio. He gives us an overview of the construction projects, compares them to those of Malaysia’s neighbors in the region, and discusses the influx of Chinese capital flooding the country. As you will discover, Schneider came away from his visit with a surprisingly optimistic outlook on the country’s future. This week on Sea Change Radio, we learn about the palm oil explosion over the past two decades from Rhett A. Butler, the founder of the popular environmental news website, Mongabay. 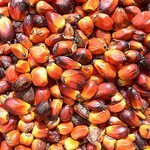 Butler talks with host Alex Wise about the social, economic and environmental impact of this rapidly expanding crop in the tropical countries where it’s grown – and what measures are being taken to mitigate the damage that a monoculture like palm oil can inflict.